The bad girls of Kpop are back, looking lovelier than ever. A soft yet strong love song, I expected no less from 2NE1. Their voices sound amazing, and the whole vibe of the song is great. The MV is like a Roberto Cavalli showroom, showing his designs and owning them like a boss. The girls look beautiful and feminine, without losing their fierceness. 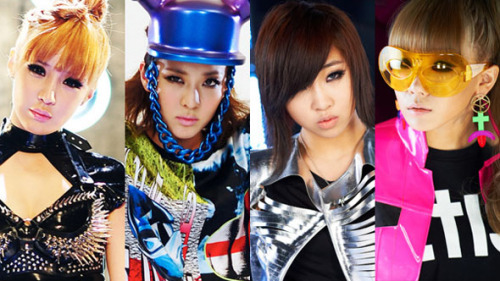 About time to release a love song 2NE1!!!! Comeback stages? Scroll down down down…..
And they are the BEST indeed!!!!!! This ought to be one of the greatest K songs I have ever heard! And the video just goes with it….is completely amazing!